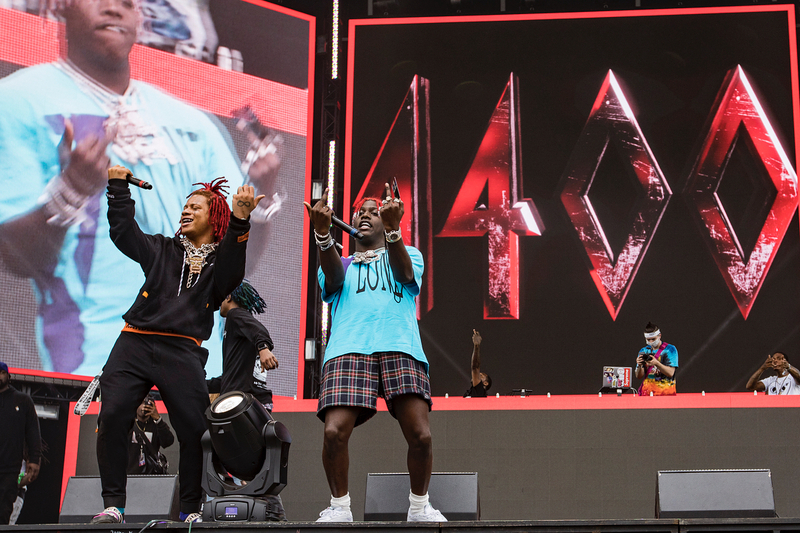 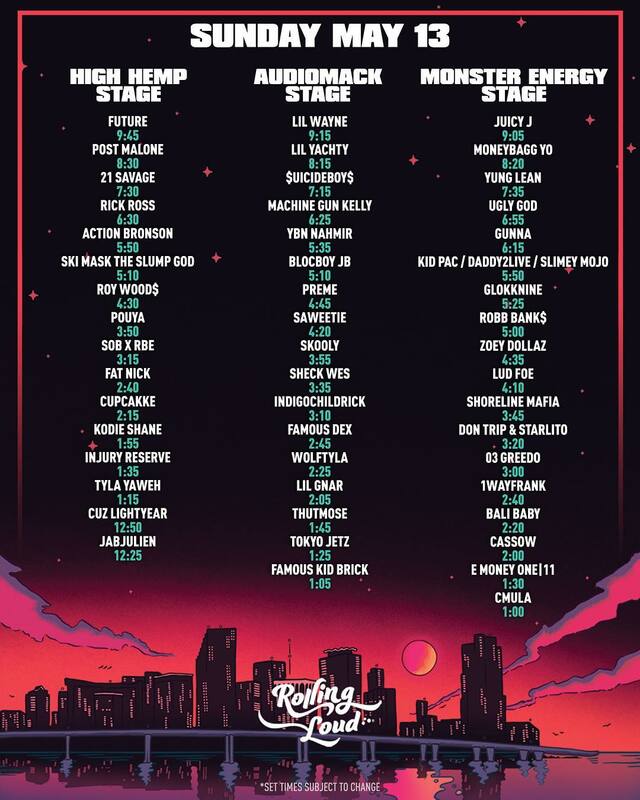 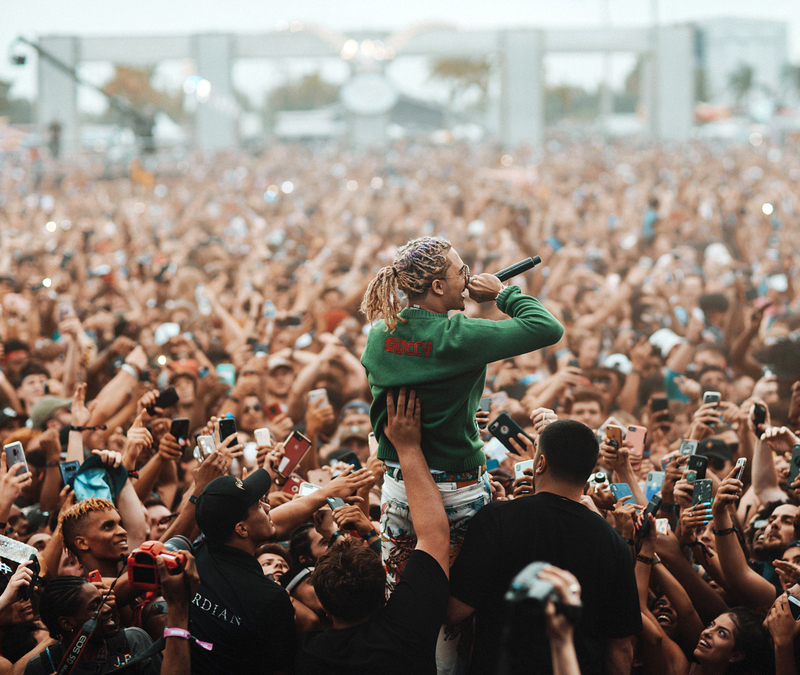 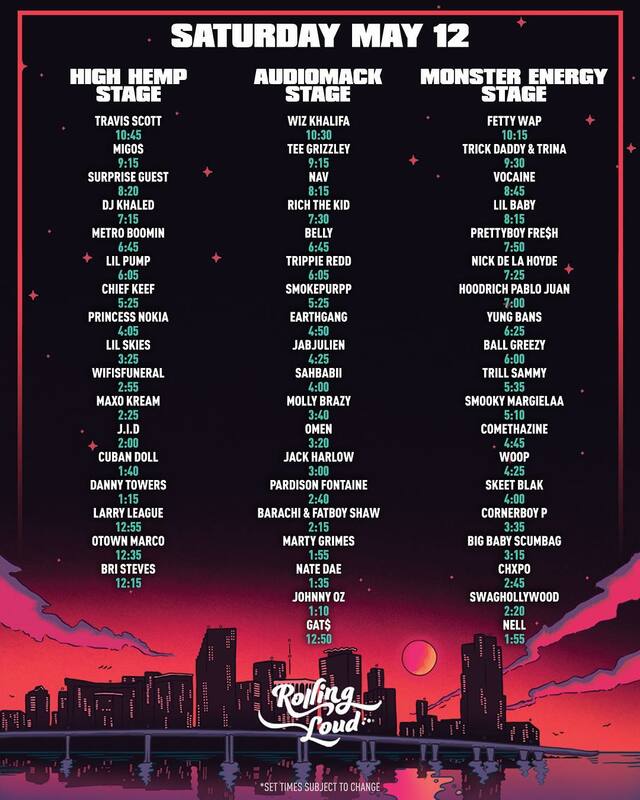 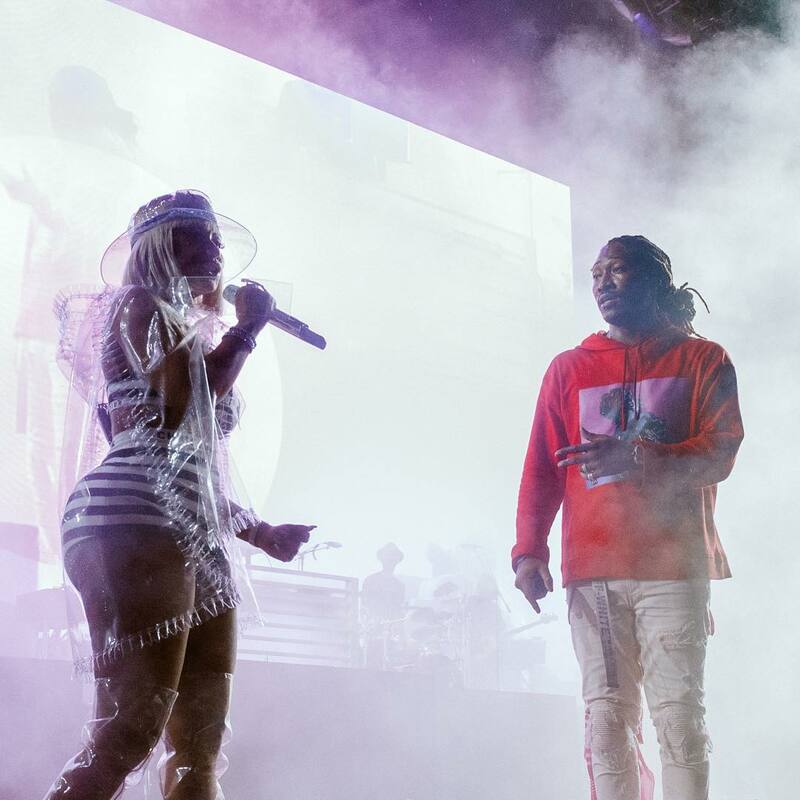 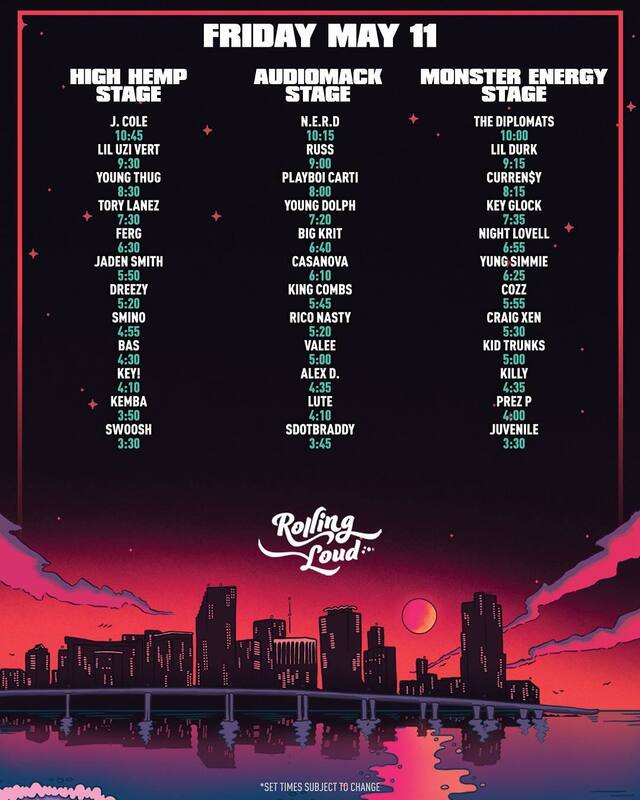 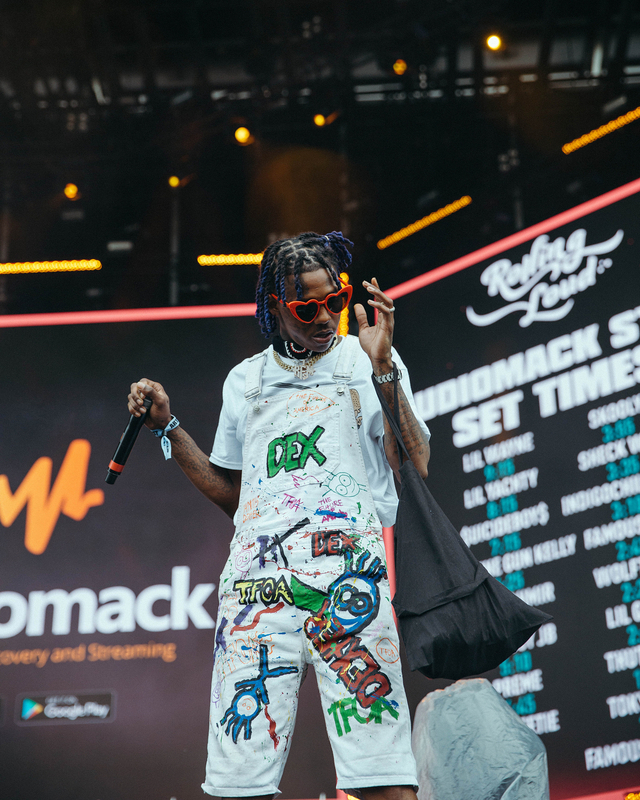 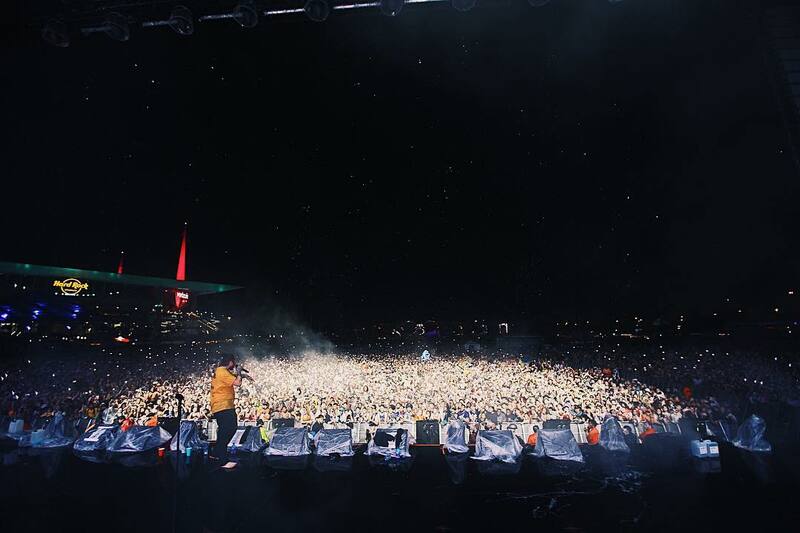 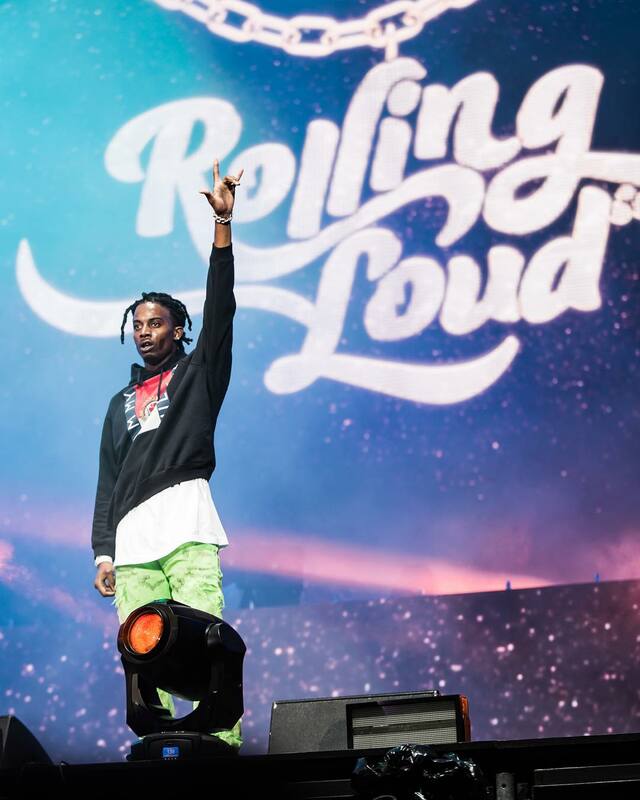 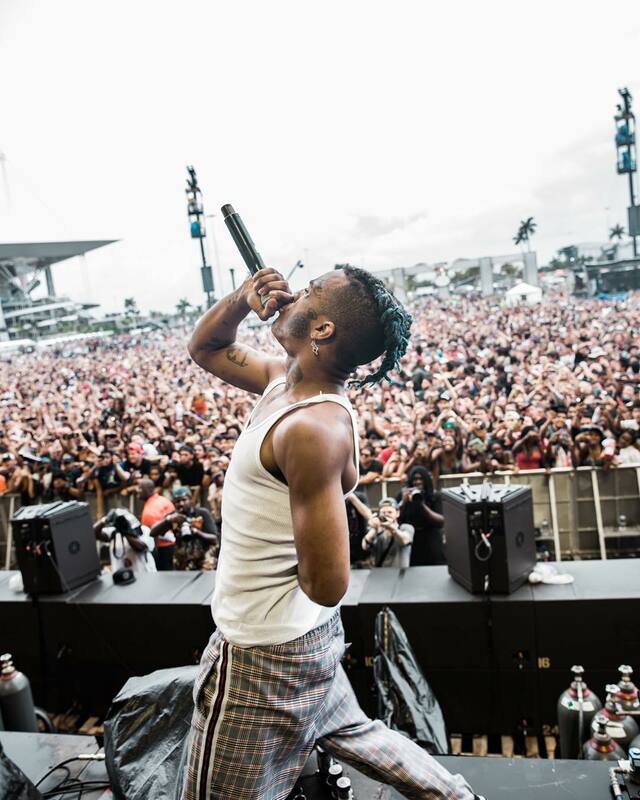 In just a few short years, Rolling Loud Festival has emerged as the ultimate Hip Hop festival experience. 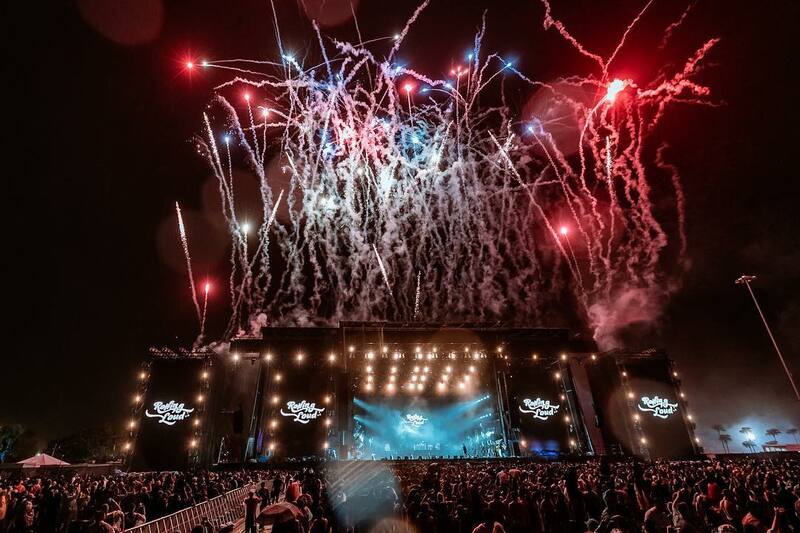 And from the looks of things at Hard Rock Stadium this past weekend, the 2018 Miami edition has ensured its longevity for years to come. 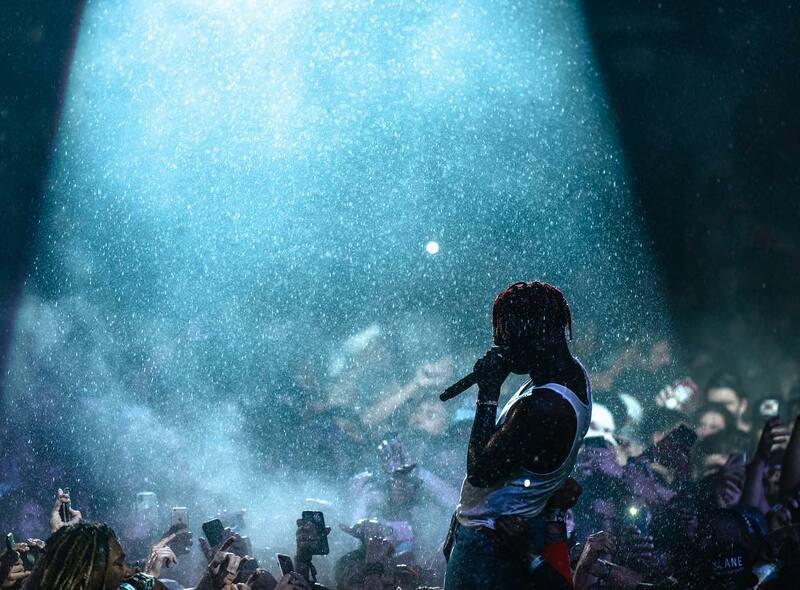 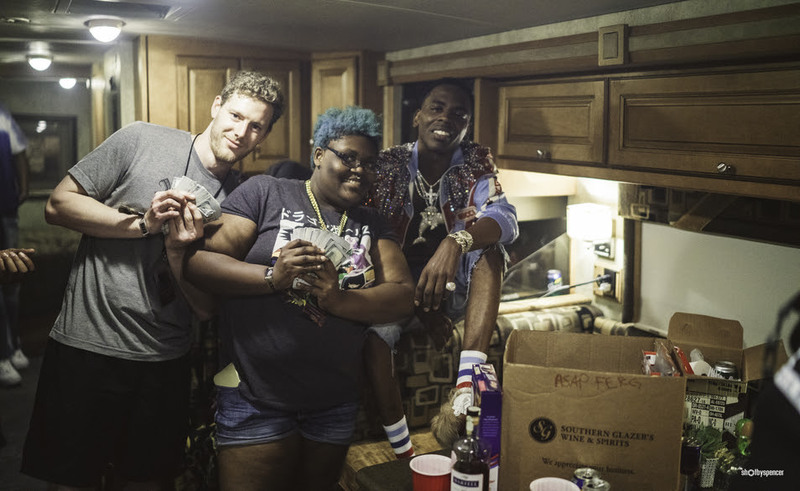 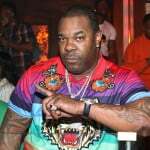 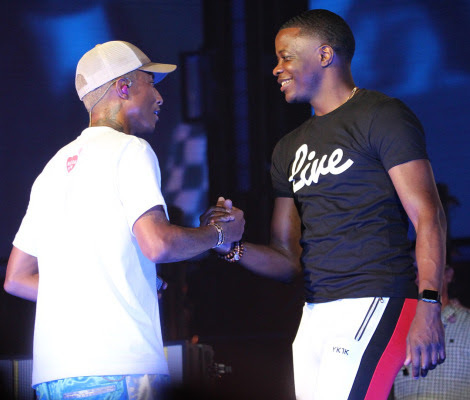 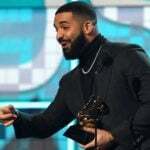 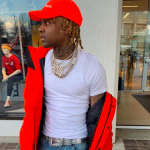 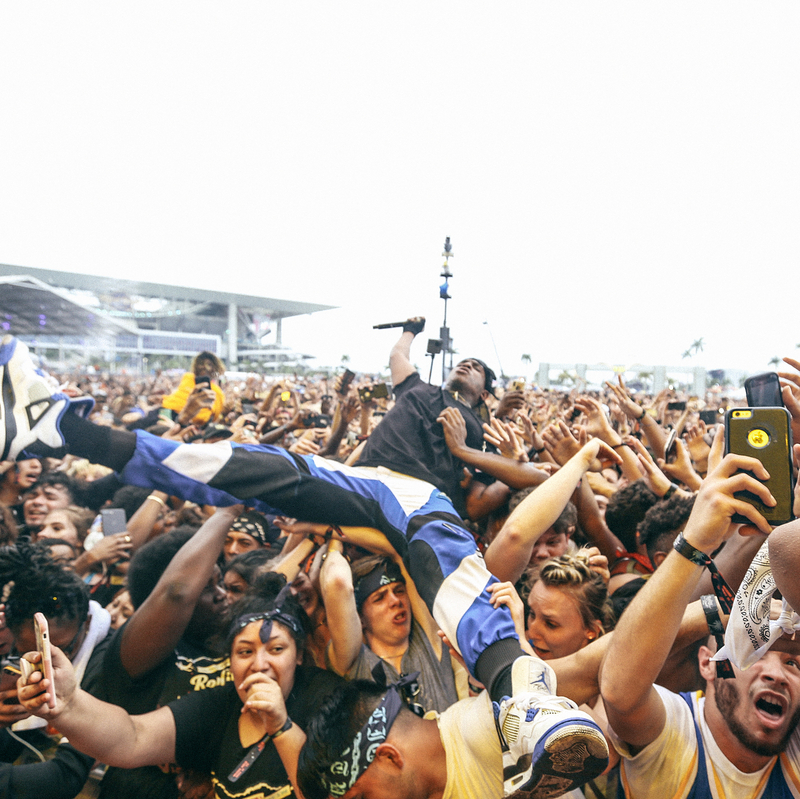 Whether it was Young Dolph standing by his true fans to XXXTENTACION and Ski Mask The Slump God burying the hatchet or Meek Mill solidifying his return, rap fans from all walk of life had big moments to look forward to. 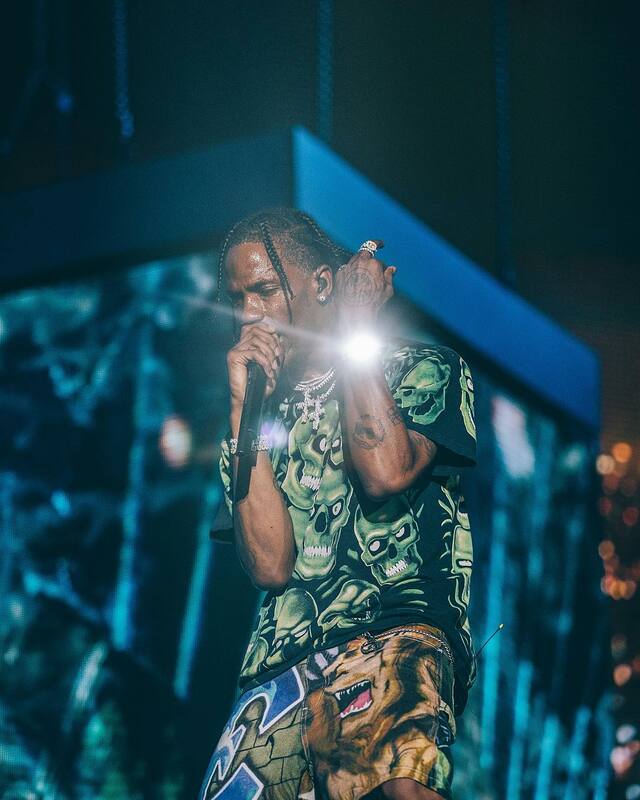 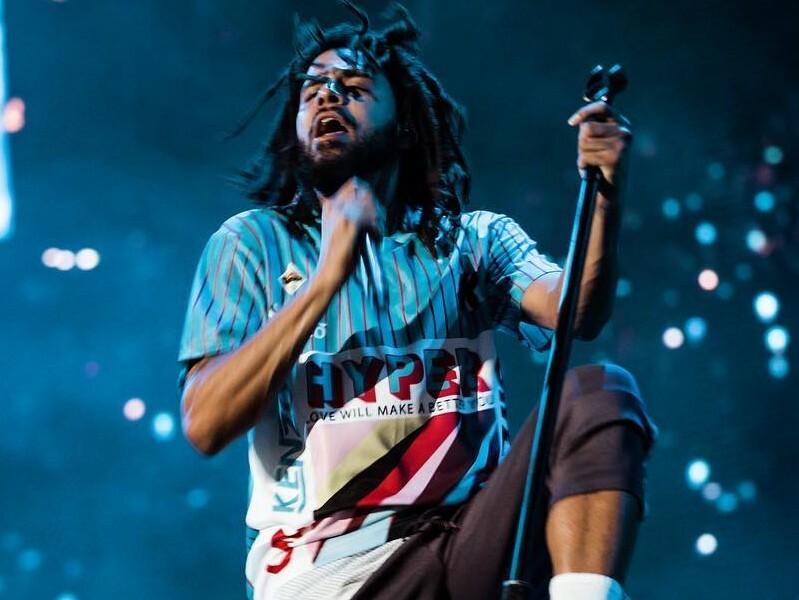 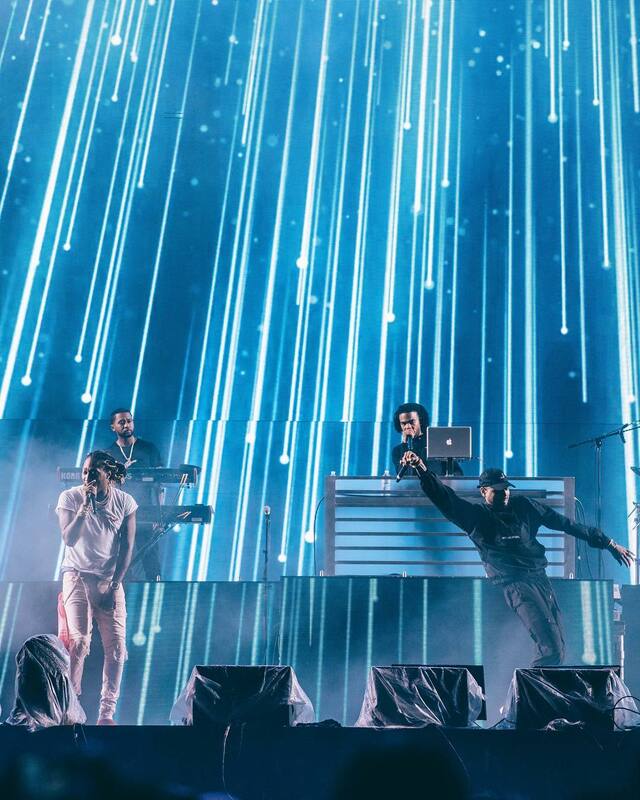 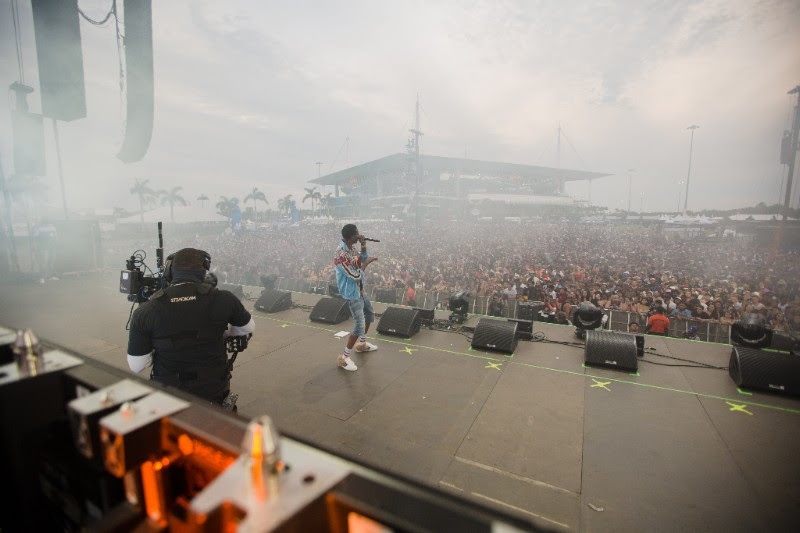 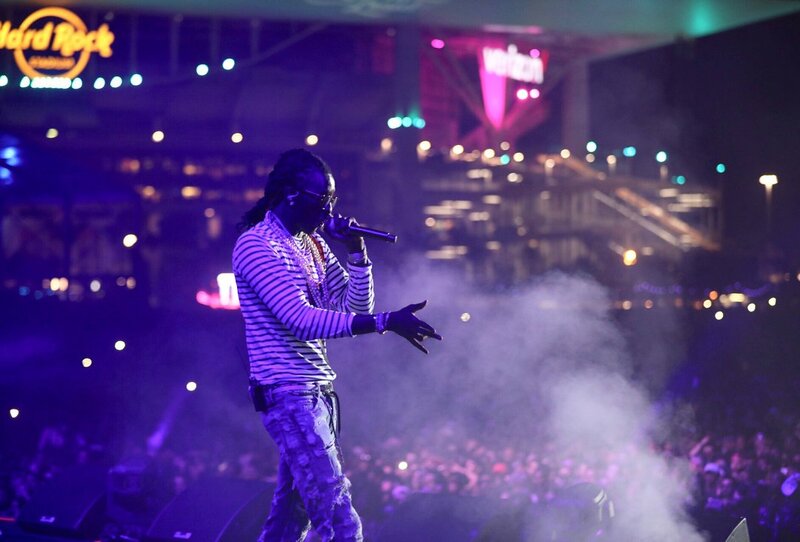 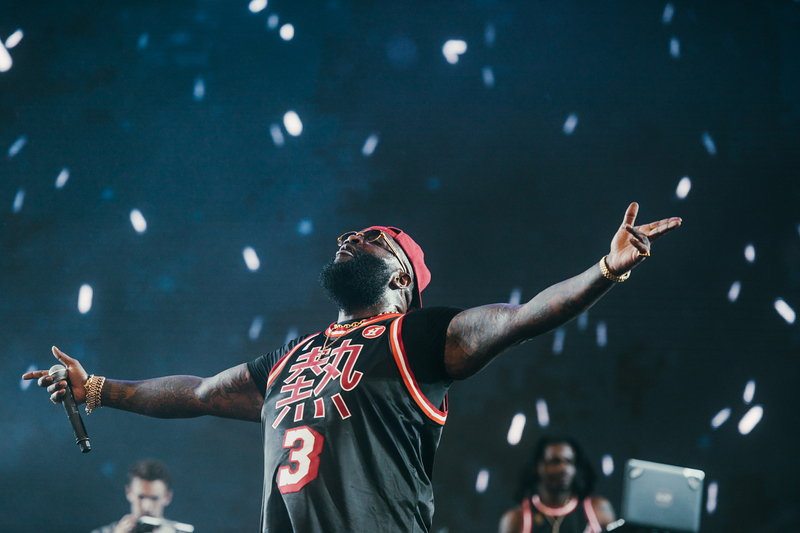 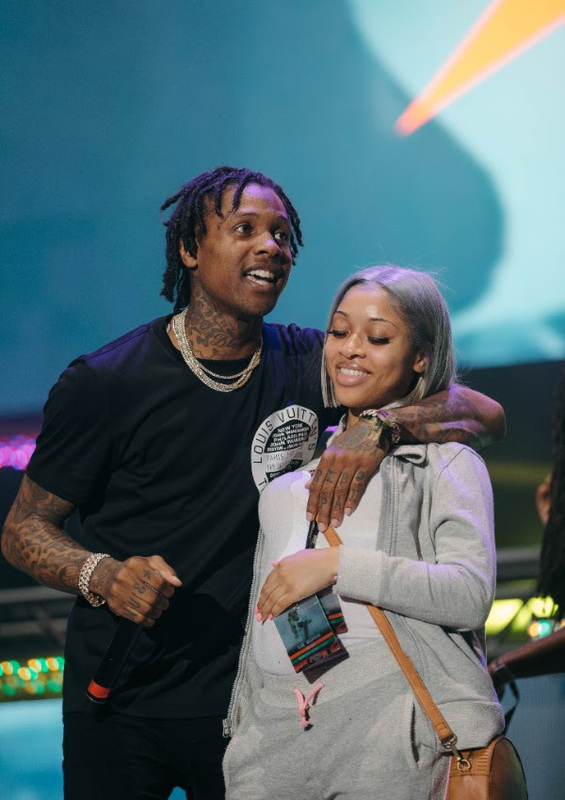 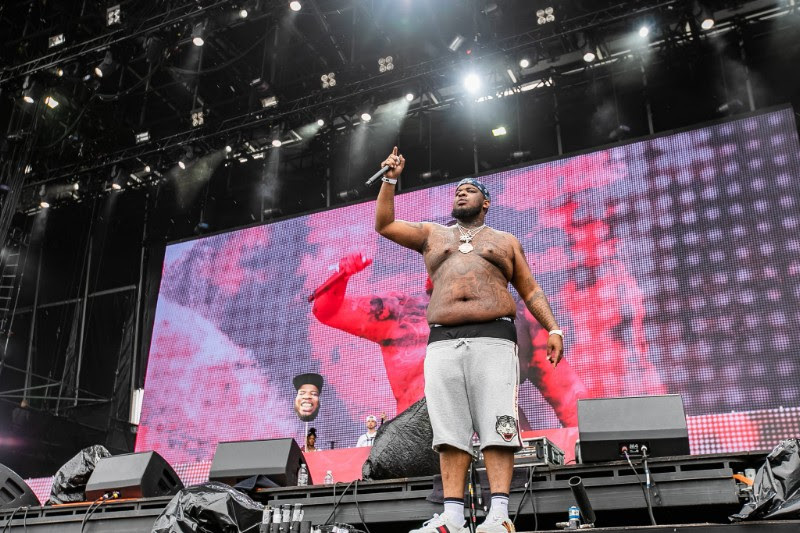 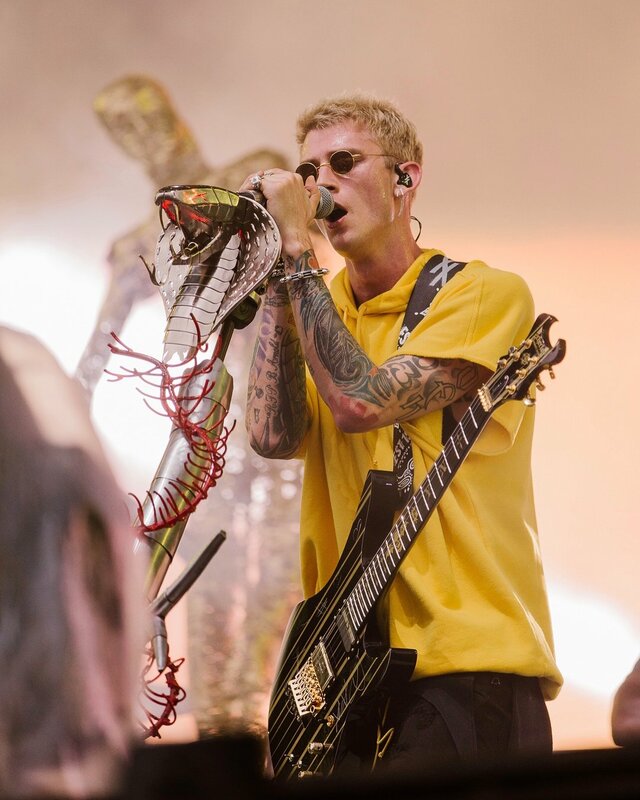 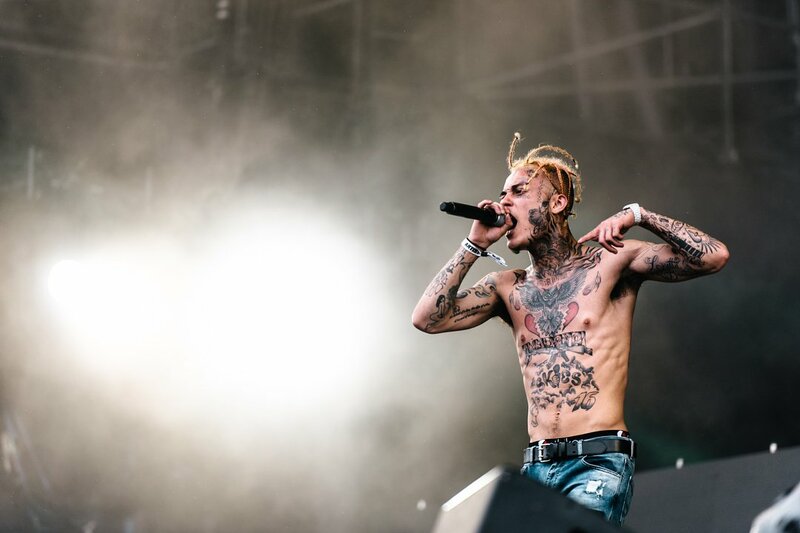 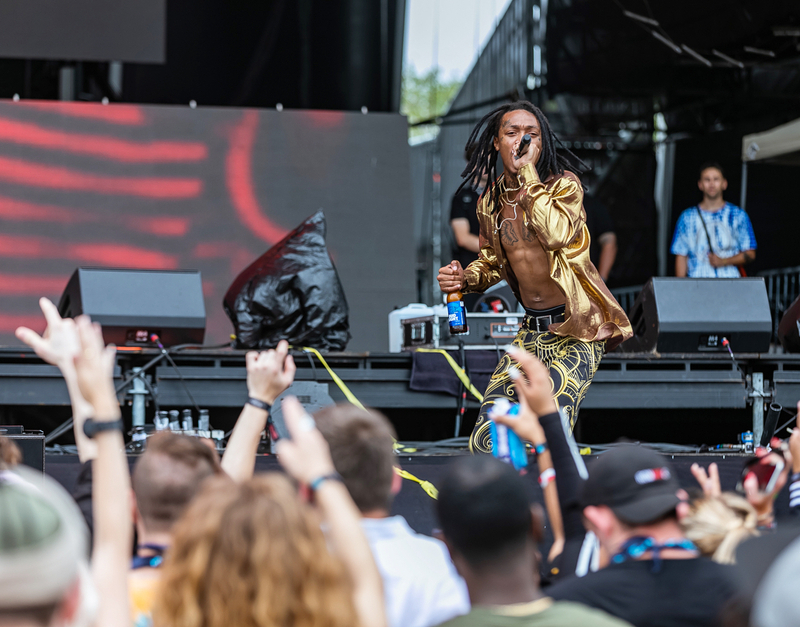 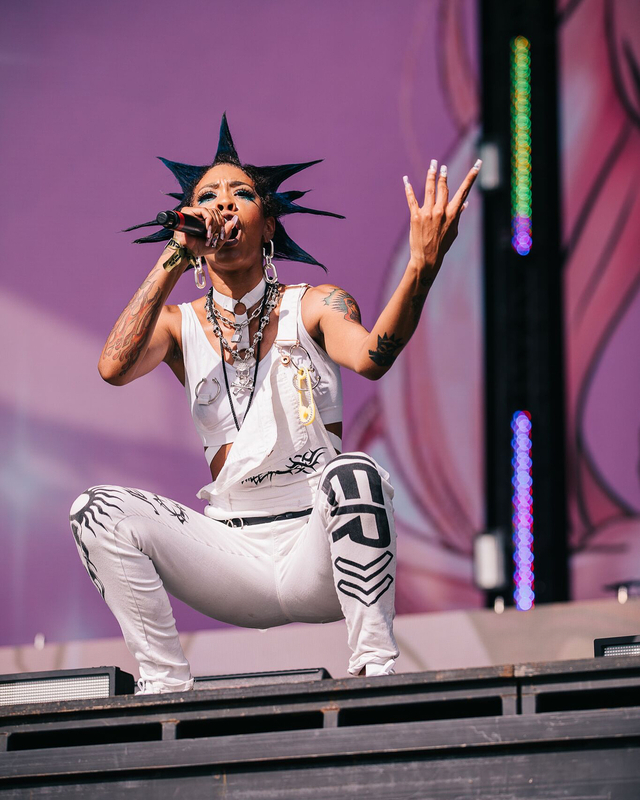 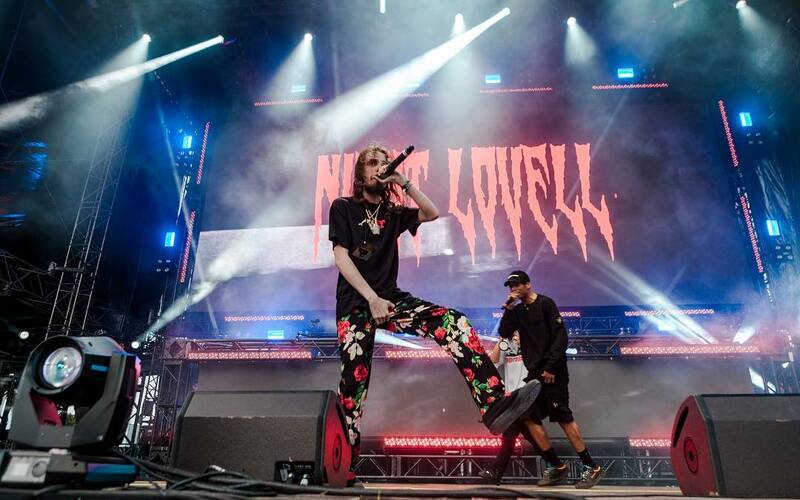 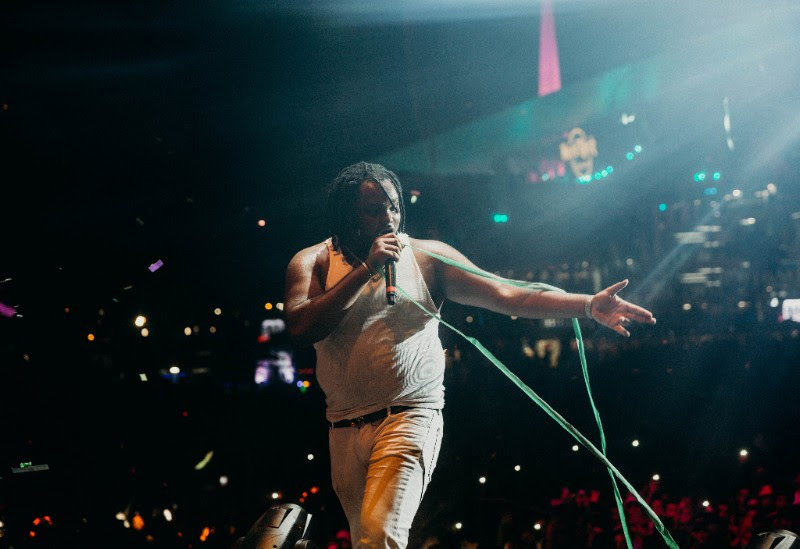 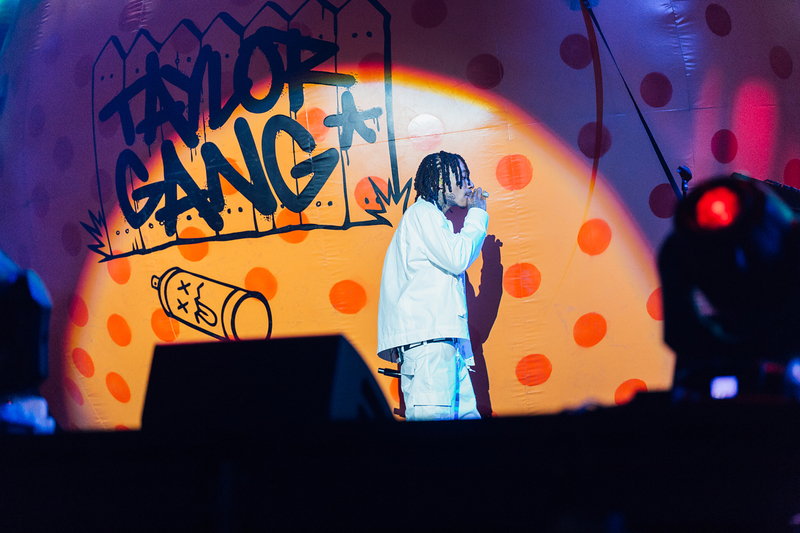 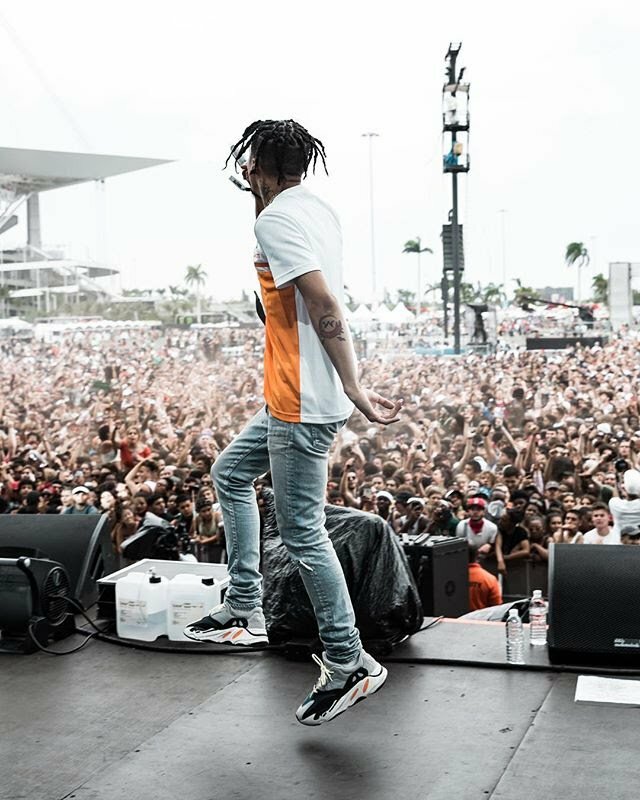 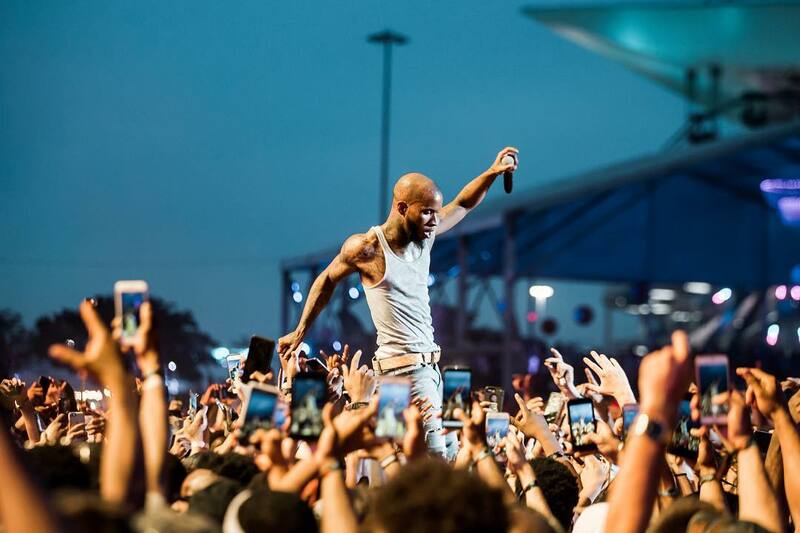 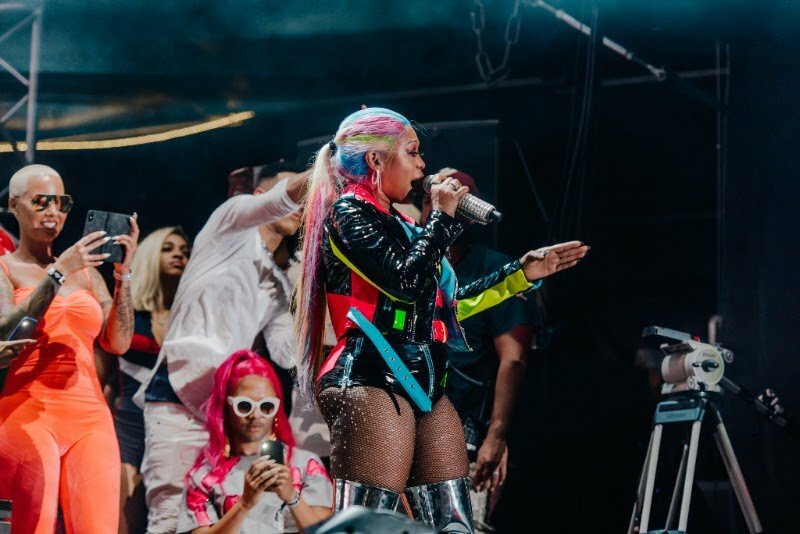 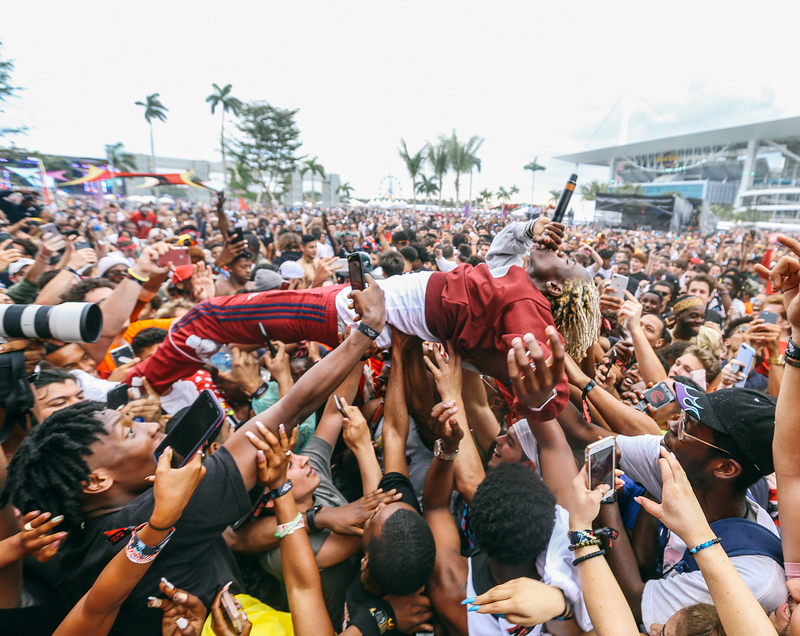 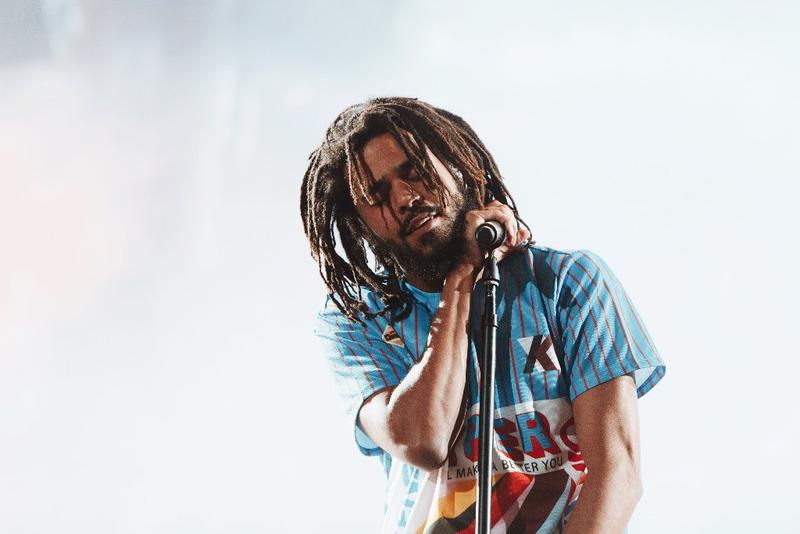 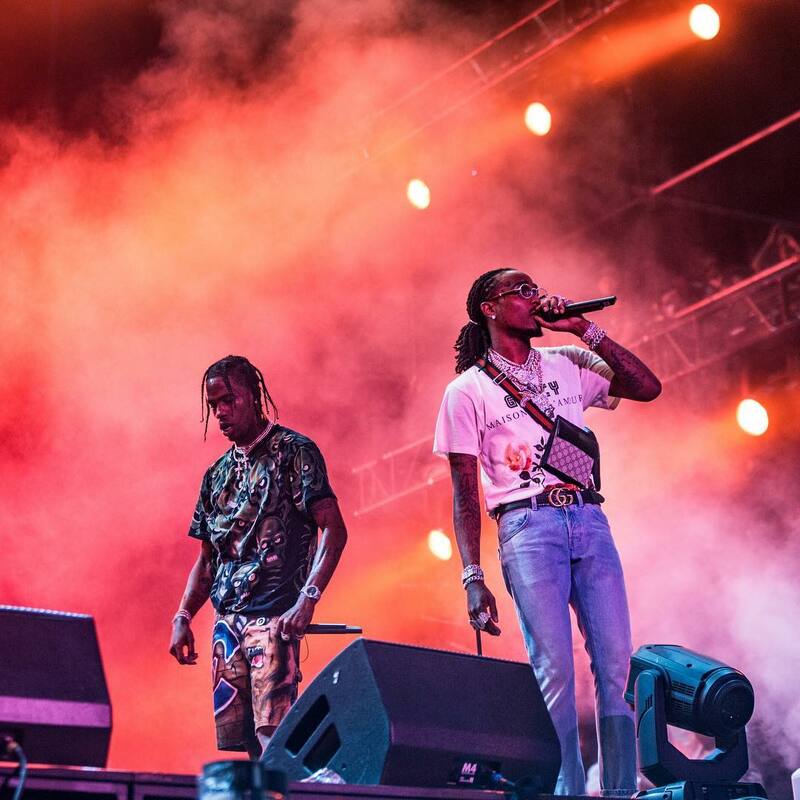 Check out the Rolling Loud 2018 photo recap down below.